We welcomed our first patient on 13 July 1967. In 1969, Dr Mary Baines pioneered the first home care team taking St Christopher's care and philosophy out into the community. 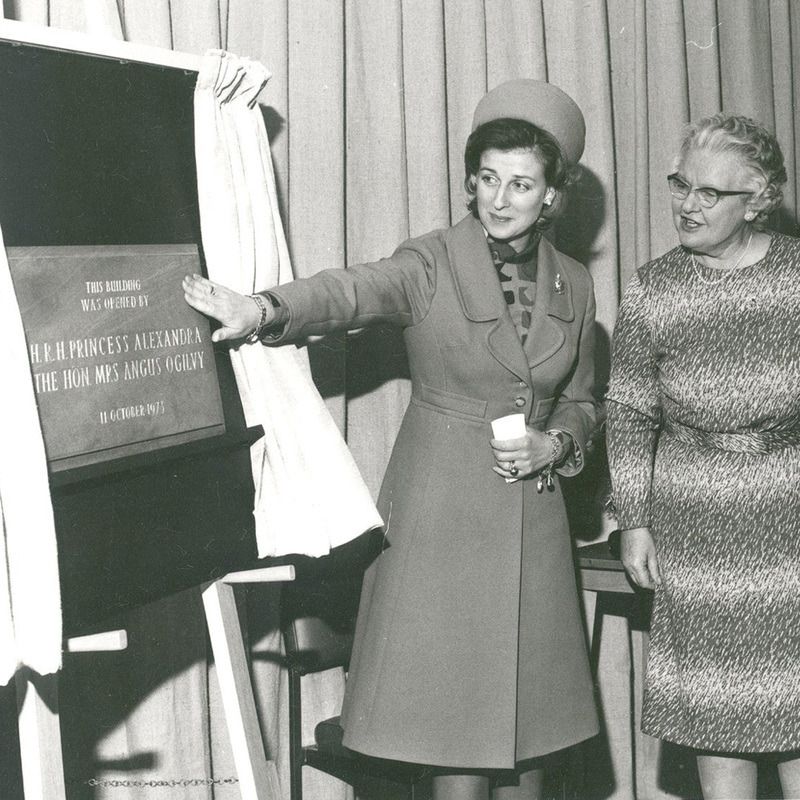 HRH Princess Alexandra opened our Education Centre in 1973. Since it’s opening, over 100,000 people have studied with us and we have offered over 5,000 courses. The St Christopher's international conference held in 1984 had 200 delegates with representatives from 28 countries. 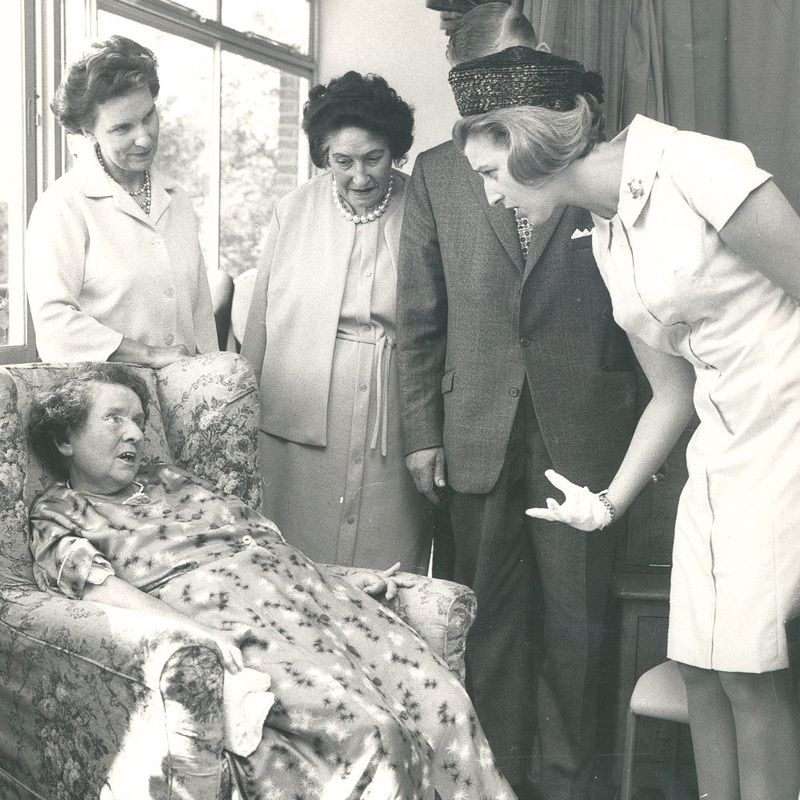 In 1986, the first hospice charity shop was opened in West Wickham. 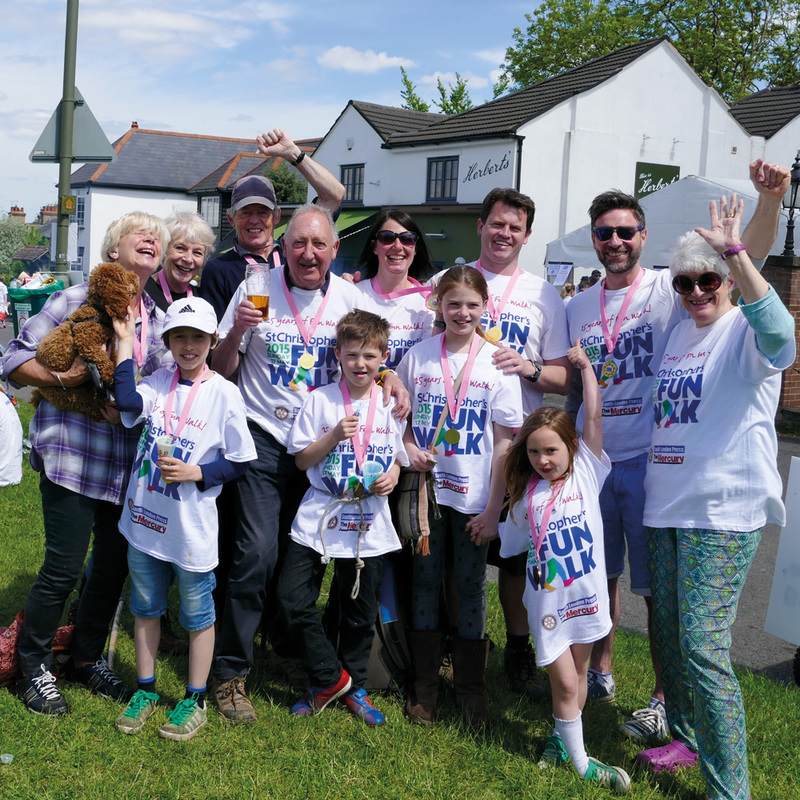 423 walkers took part in our first Fun Walk on 6 May 1990. They raised £29,000. 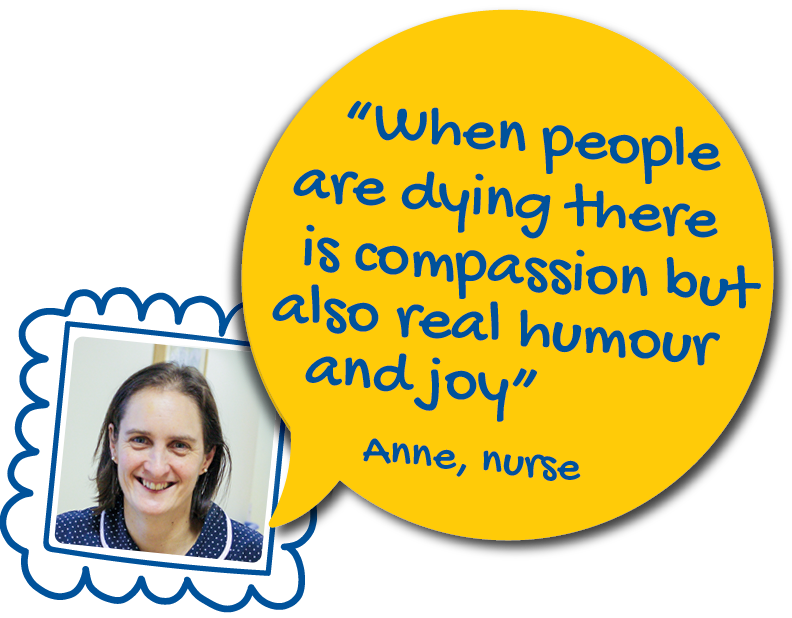 Volunteers contributed 2,552 hours each week to the hospice - the equivalent of 72 paid people. 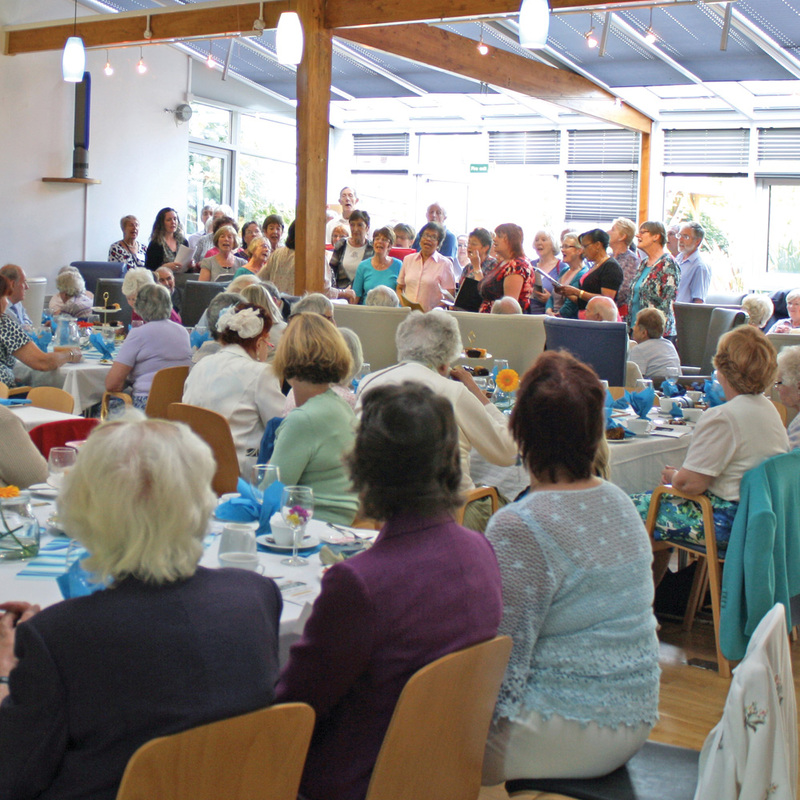 St Christopher's is currently supported by over 1,200 volunteers. Our specialist Child Candle Bereavement Service was launched in 1999. 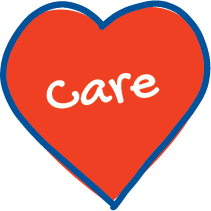 The Service offers counselling for children and young people as well as training and advice. 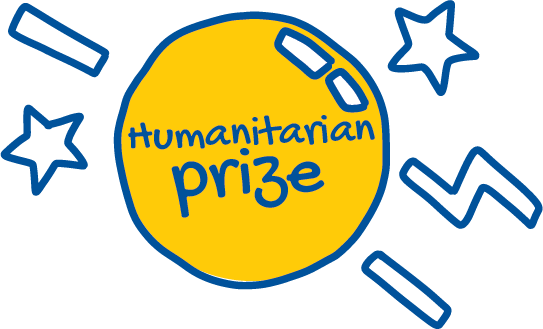 In 2001 St Christopher’s Hospice received the Conrad N Hilton Humanitarian Prize – the world’s largest humanitarian award. This was presented by Kofi Annan. 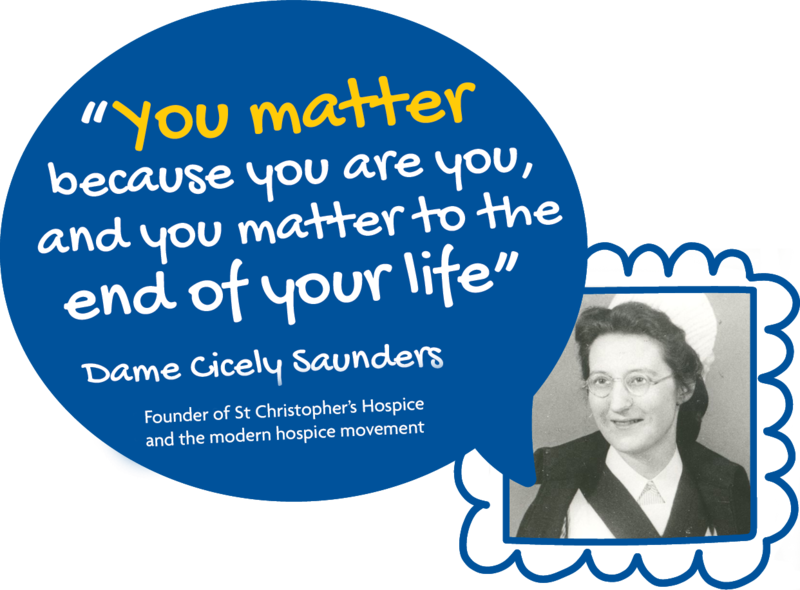 Dame Cicely Saunders died peacefully at St Christopher's on Thursday 14 July 2005. Our Anniversary Centre was officially opened by HRH Princess Alexandra. 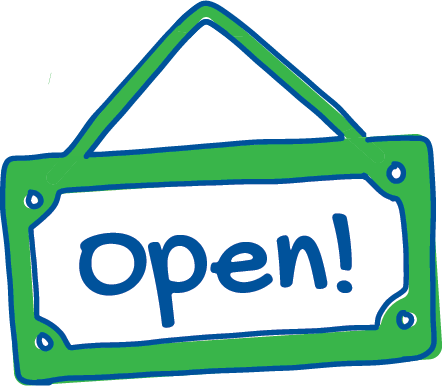 Open 7 days a week the Centre supports around 150 patients, families and friends every day. 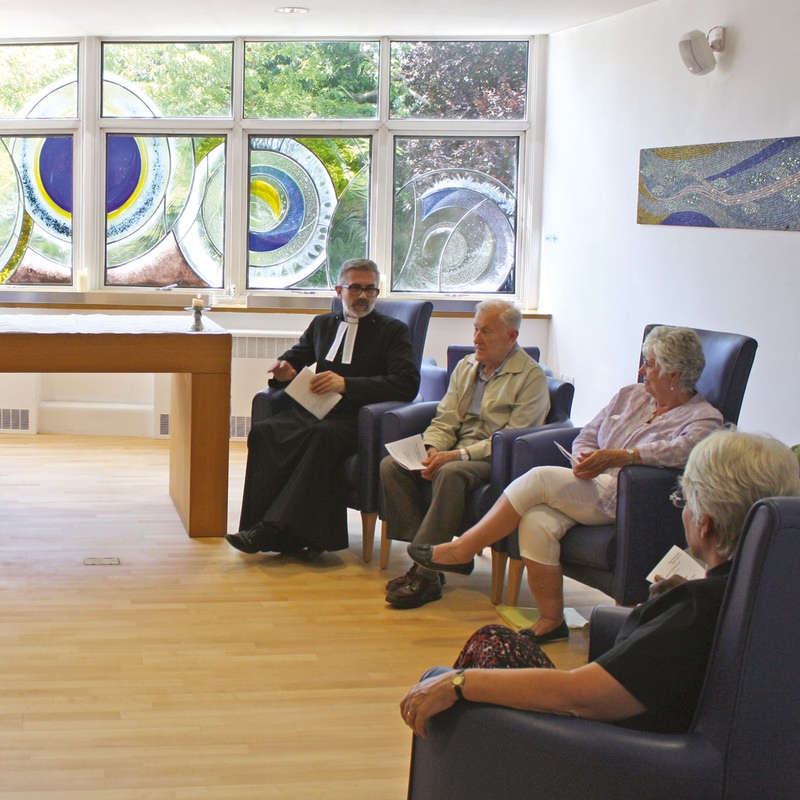 Our Pilgrim Room, a place for quiet meditation and prayer, was opened. It is a space for all to use, regardless of faith. In 2011, we introduced our Namaste project. This project aims to improve the quality of life of people living with dementia. 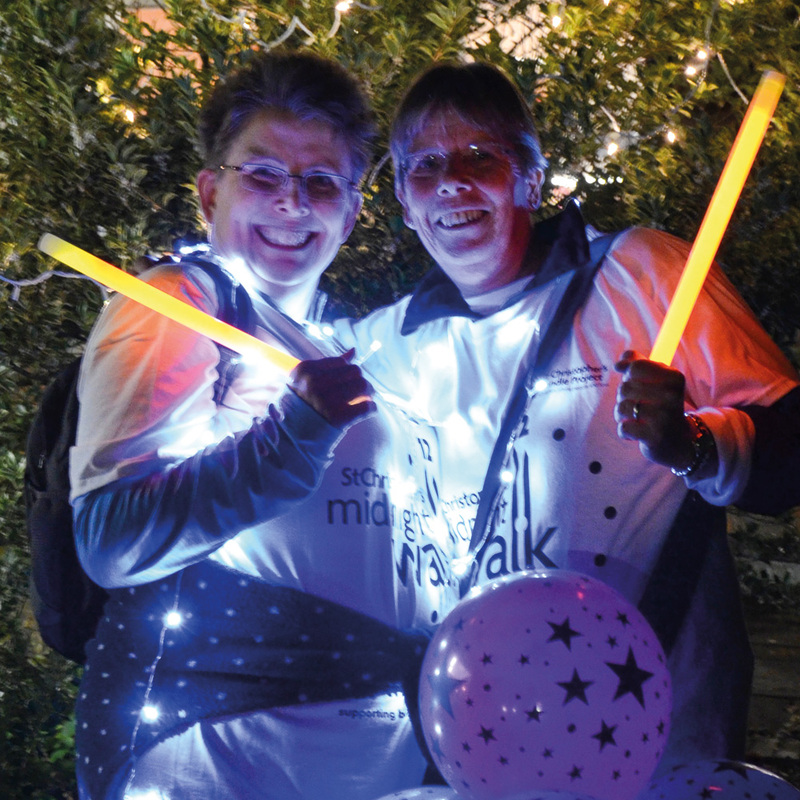 Our 2012 Midnight Walk raised an impressive £50,000 with 400 people taking part. Harris HospisCare merged with St Christopher's in October 2013. 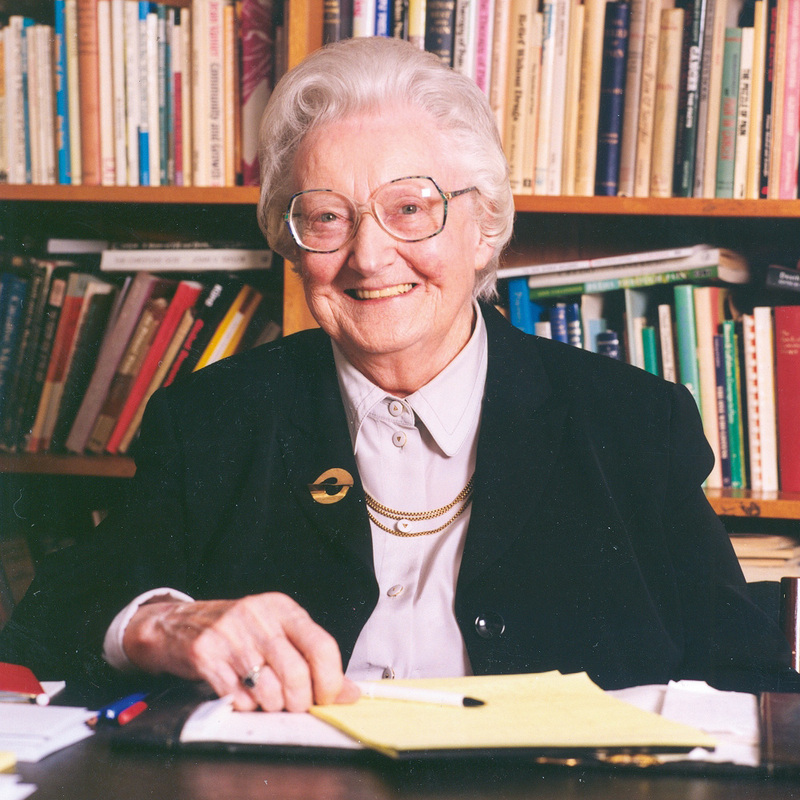 When first founded in 1984 Dame Cicely supported the development of Harris HospisCare. 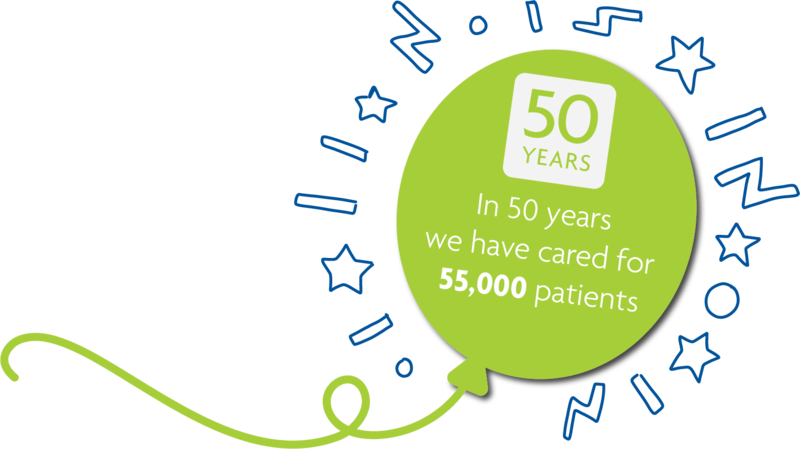 In our 50th anniversary year we are creating something that means generations to come will benefit from the care of St Christopher's. 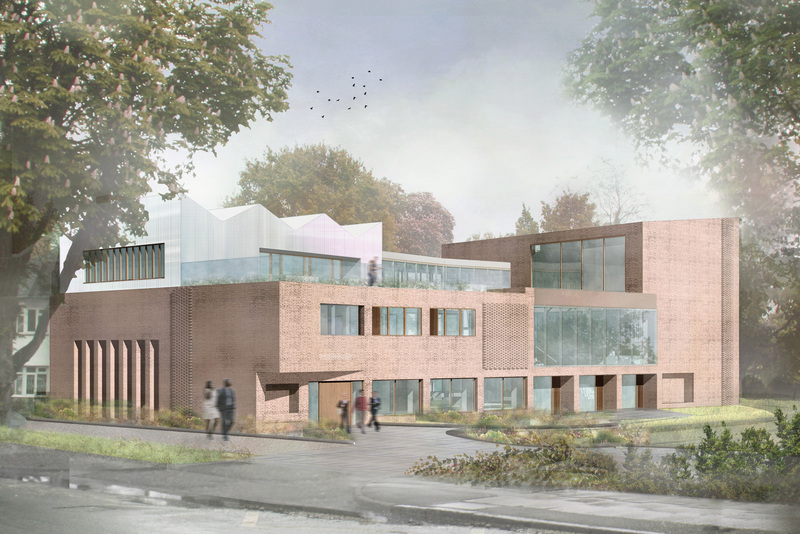 Our new Learning Hub, which will be technologically equipped with flexible spaces, will enable us to train many more people both here and around the world. We take your personal data and privacy seriously. We will only contact you regarding your feedback if you have requested we do so. Once your feedback has been reviewed, we will delete your contact details. You will not be added to any database or mailing list.